Earlier today the Western Collegiate Hockey Association announced they have entered a multiyear agreement with FloSports to become the new streaming partner for league contests. All league games, including exhibition, nonconference, and playoff contests, occurring at WCHA sites will be streamed on FloHockey.tv. Games will be streamed live as well as on-demand. Games will also be available on the FloSports app on iOS, Roku or Apple’s tvOS platform. FloHockey will cost $30 per month when paying on a month-to-month basis. An annual plan is available for $150 per year. Those will be the only options. Matt Hodson, Associate Commissioner for the WCHA, notes that the cost per game when selecting the monthly plan will be $0.80-$1.00 per contest. The subscription will include access to the full FloSports selection of content which includes access to hockey games covered on the Big Ten Network Plus platform. While not currently available, Hodson indicated that picture-in-picture and mosaic viewing options will be available for the 2018-2019 season. DVR features such as rewind and fast forward will be available on the player. As well, games will continue to be produced by the home-school and feature the broadcast teams as selected by those league members. 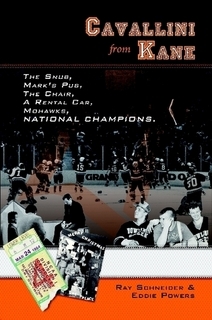 The league previously used Stretch Internet as their streaming partner in previous seasons on WCHA.tv. For the 2017-2018 season, subscriptions ranged from $8.99 for a single-team night pass to $104.99 for a full season pass. Nightly and team-specific plans will not be available on the FloHockey platform. 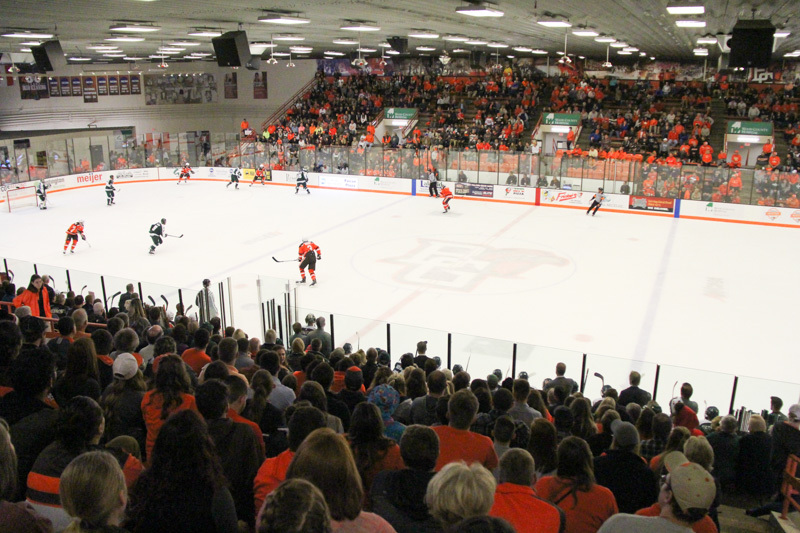 The Falcons 2018-2019 campaign will begin on October 6 when Bowling Green travels to Mercyhurst.